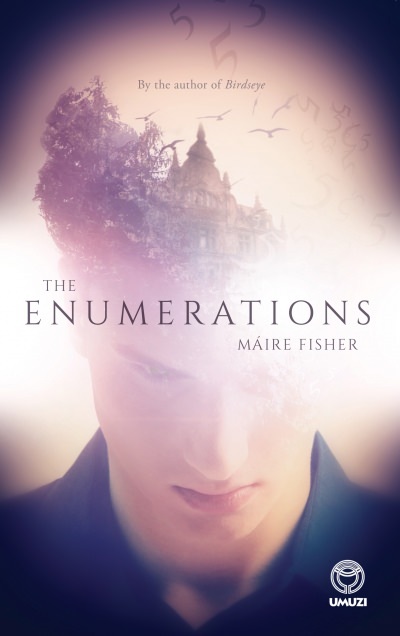 Máire Fisher has followed her successful debut novel, Birdseye, with the polished The Enumerations. The story explores 17-year-old Noah Groome, who has obsessive compulsive disorder (OCD), and how he impacts his family, friends and the people he encounters in rehab after a school bully pushes him too far. The most impressive aspect of this novel is its structure; a fast-paced collage of the various storylines. These short, punchy sections show a kaleidoscope of the anxious minds of Noah and his family, echoing how it can feel to have OCD and live around it. “My work wasn’t ever going to be to make the reader feel comfortable,” Fisher admits. But what an interesting ride she has created. Readers will cheer for Noah as they develop sympathy for the unsympathetic, and take delight in minor characters, including the fabulous and bold Willa, who Noah meets in rehab. However, the true heroine is Noah’s little sister Maddie, who is both a warrior and friend to her brother. A book of this complex nature, both in subject matter and structure, required heavy research along with many drafts: “First person, third person, past tense, present tense … poor old Noah has been through so many incarnations,” says Fisher. 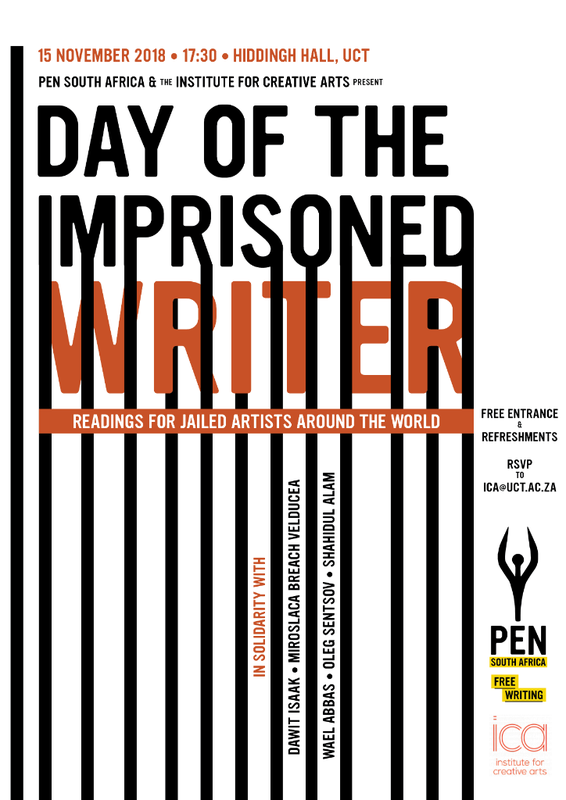 PEN South Africa, in collaboration with the Institute for Creative Arts, will present the 2018 Day of the Imprisoned Writer on Thursday, 15 November (5:30 PM) at Hiddingh Hall, Hiddingh Campus, University of Cape Town. Writers will give readings and presentations in solidarity with jailed artists around the world on this notable day. 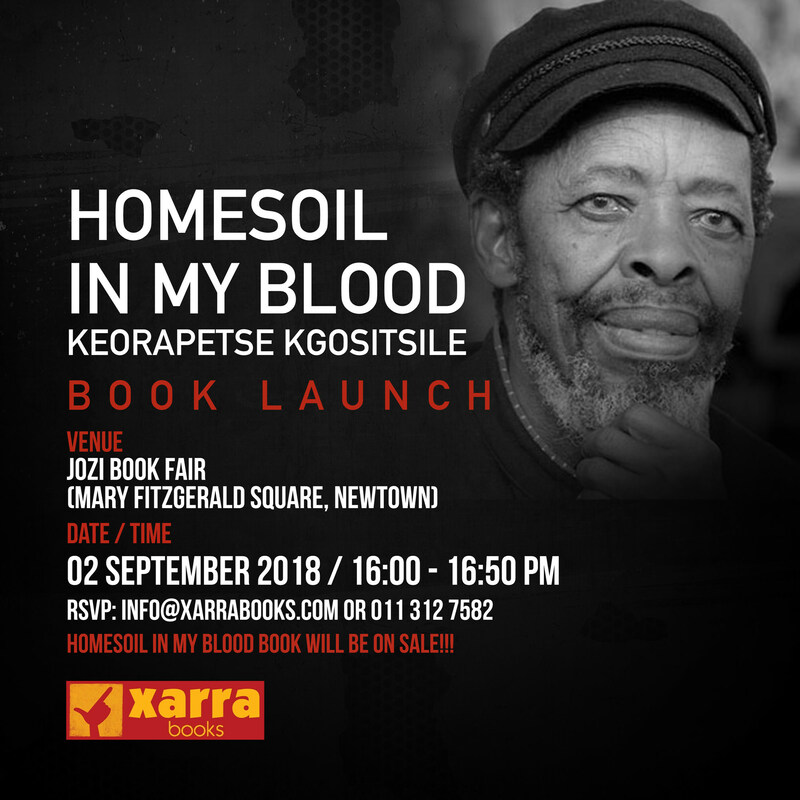 Click here for more on authors featured on the programme and the cases of the five incarnated artists to be commemorated. In a country of great contrasts and diversity, in which the future seems filled with uncertainty, our focus should be on empowering our young people at all costs. What better way to do so, than with helping them discover facts about their world, and most importantly, about themselves, through that one little gift we should be passing on from generation to generation; from child to child: the gift of reading. 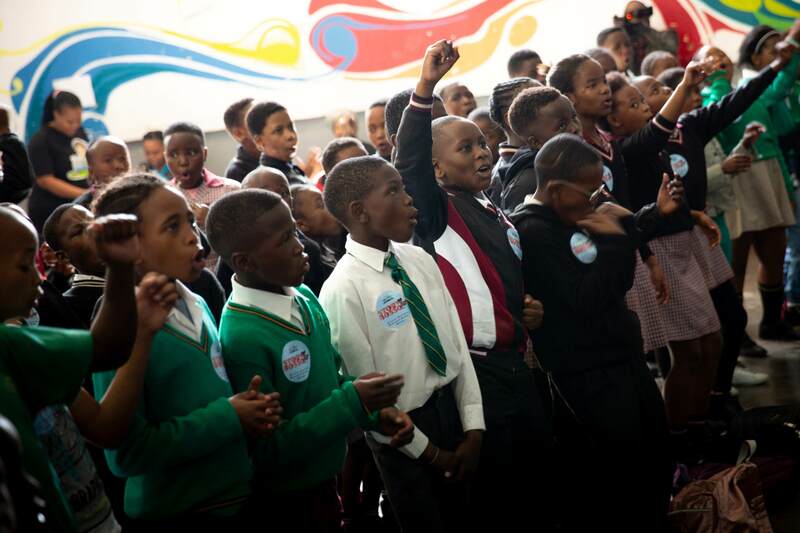 For nearly 40 years, READ Educational Trust has focused on promoting literacy across South Africa. This is achieved through various programmes, with Readathon being READ’s pride and joy. In conjunction with National Literacy Month, held in September, READ is excited to unveil the fifth Readathon Red Reading Box; an invaluable tool to encourage reading amongst a broad cross-section of learners. Each Red Reading Box has had a fascinating theme, and this year’s is no different. The ‘Finding Facts’ box is visually appealing with its ‘Superpower’ look and feel. It is designed to help children discover their special skills through a fact-finding mission which begins and ends with reading. Children are taught that reading is their superpower … it’s the key to unlocking facts about the world around them, about what interests them, and about what they are good at! 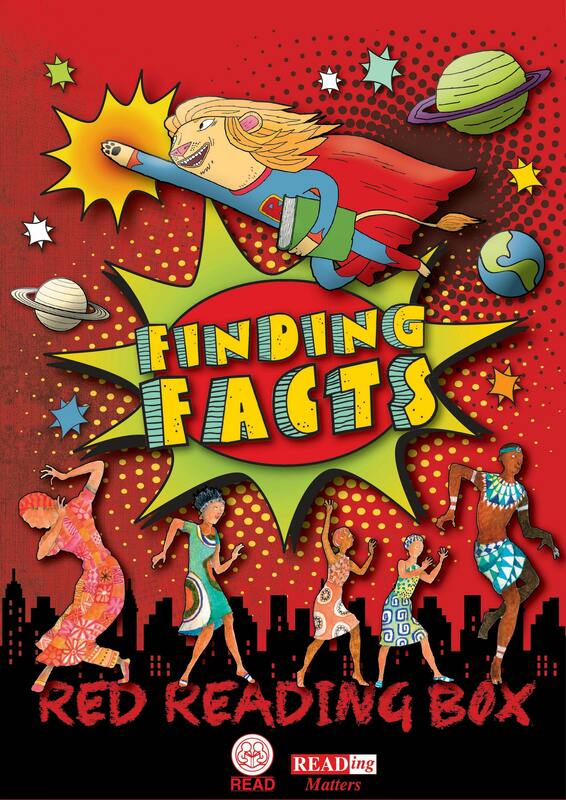 In the 2018 Red Reading Box you’ll find a ‘Finding Facts Magazine’ – a place to find out about our ancestors, our family, our country and our culture. The ‘Superhero Journal’ is a journey of self-discovery, and ‘Everyday Heroes’ is a book filled with stories about children similar to the readers. The ‘Finding Facts Cut-Outs’ book contain instructions for all the games in the box, as well as fun cut-outs. Games include a ‘Flags of Africa’ game, ‘Word Power Playing Cards’ and more. A young reader taking a peek inside his Red Reading Box. While we’re on the topic of facts, a heartening statistic is that 12 000 children have been reached through Red Reading Boxes over the past four years. 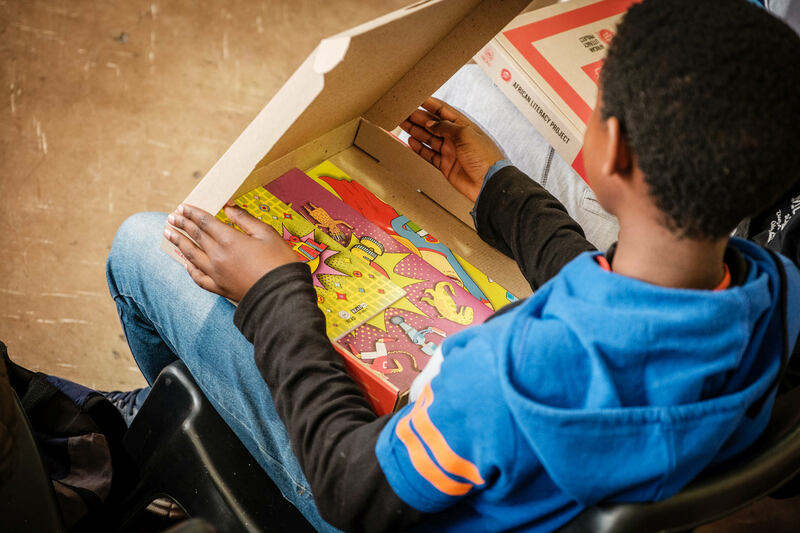 The Pizza Hut Initiative in support of the Africa Literacy Project, distributed an additional 2 500 this past year, and READ aims to distribute 3 000 new Red Reading Boxes this year. The launch of the Box at Boepakitso Primary School in Soweto! 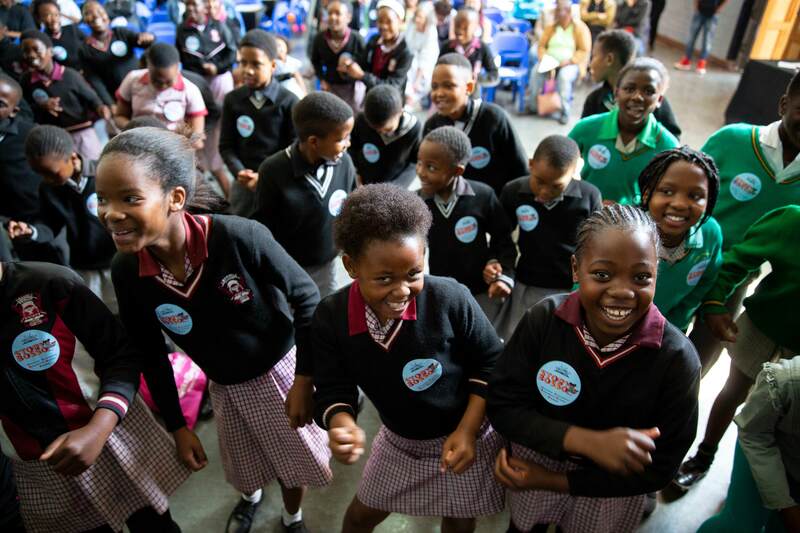 An additional Literacy Month activity saw the new Box being launched at Boepakitso Primary School in Soweto, on Friday 7 September. Children were delighted to explore the boxes and their contents, and were even more thrilled with the donation of several Red Reading Boxes for their school. Budding bibliophiles exploring the new 2018 Red Reading Box. Educators and parents are urged to purchase a Readathon Red Reading Box for only R255. 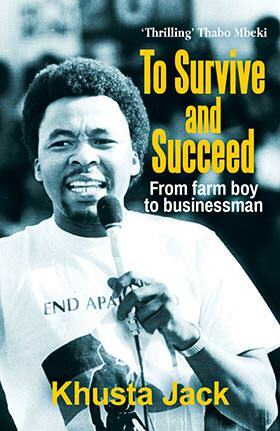 Every cent of the profits is ploughed back into promoting literacy in disadvantaged communities across South Africa. 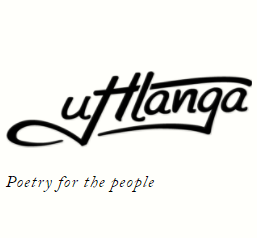 Liberty Two Degrees (“L2D”) has partnered with international award-winning South African poet and social philosopher Athol Williams and Read to Rise, a non-profit organisation that promotes youth literacy in under-resourced communities, to boost literacy and creativity this National Literacy Month. 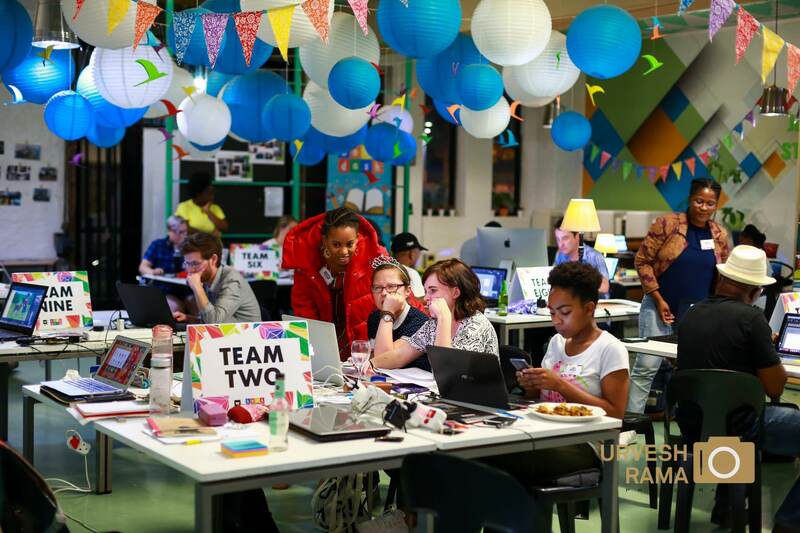 In its commitment to making a positive contribution to the communities it operates in, L2D together with Read to Rise, will roll the initiative out across its portfolio. The initial phase will commence at L2D’s superregional assets, Sandton City and Eastgate Shopping Centre, with Liberty Midlands Mall and Liberty Promenade joining the initiative in the first quarter of 2019. 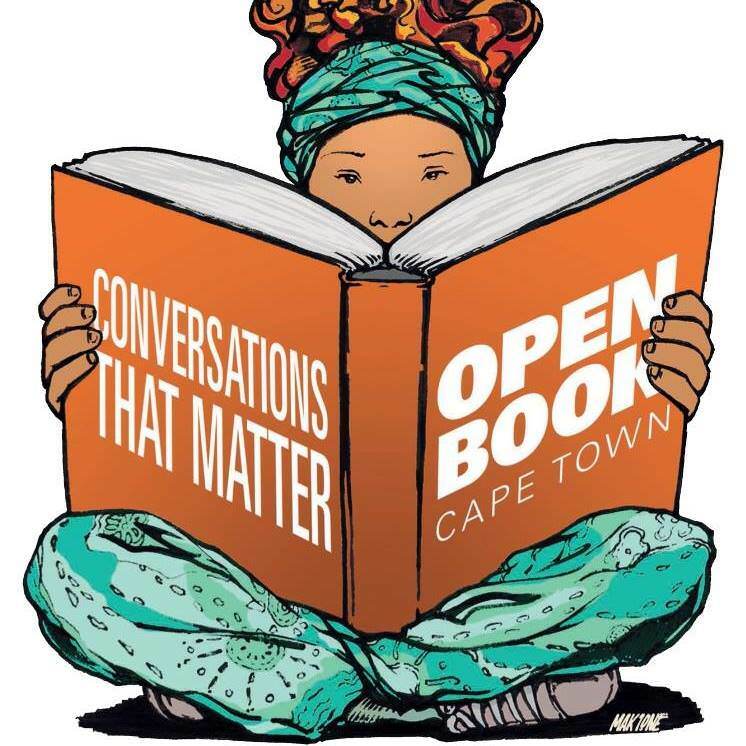 While children in the foundation phase should be reading an average of 40 books a year, children in South Africa’s poorest and most under-resourced communities are reading as little as one book a year; which limits the development of their minds and imaginations. 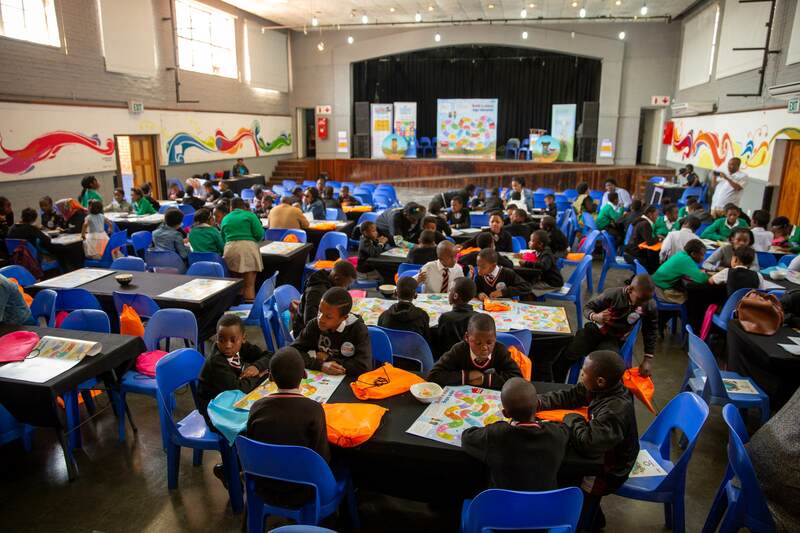 South Africa was ranked last out of 50 countries in the 2016 Progress in International Reading Literacy (PIRLS) study, which tested the reading comprehension of learners in their fourth year of primary schooling. 78% of South African pupils at this level could not read for meaning, a further reflection of how South Africa is lagging behind other developing countries, when it comes to literacy. L2D endeavours to provide more than 6000 young children an opportunity to own books, as a medium to nurture their love of reading, and ultimately improve their performance at school. A challenge has been posed to schools to share the joy of reading with someone else. For every reading book that learners and/or schools purchase, the same book will be donated to an underprivileged child. Sharing the importance of reading; learners, educators and parents can visit www.readtorise.co.za to order books, which will be delivered directly to the school. Schools that have bought the most books will win their share of R20 000 in gift vouchers from Sandton City and Eastgate Mall. (Terms and conditions apply). In addition, L2D, through Sandton City and Eastgate Mall is treating 200 children on an excursion to both malls on the 26th and 27th September 2018, where they will be afforded a sensory experience in celebration of the book. 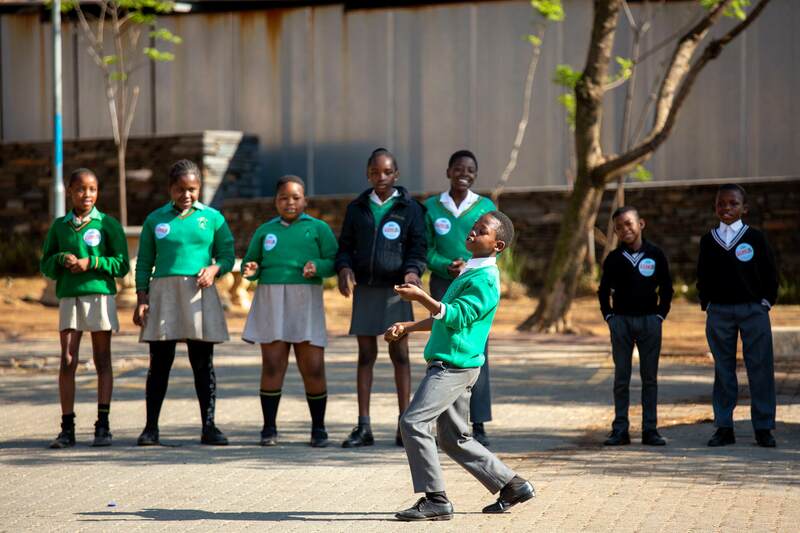 A trio of South African actors will adapt and perform this piece in an entertaining and engaging way, involving the children as audience members to understand the core messaging of Oaky The Happy Tree, a feel good children’s book. Through role play, the children will be whisked away to an imaginary land, recreated by Sibusiso Mdondo, Schelaine Bennett and Taryn Louch. 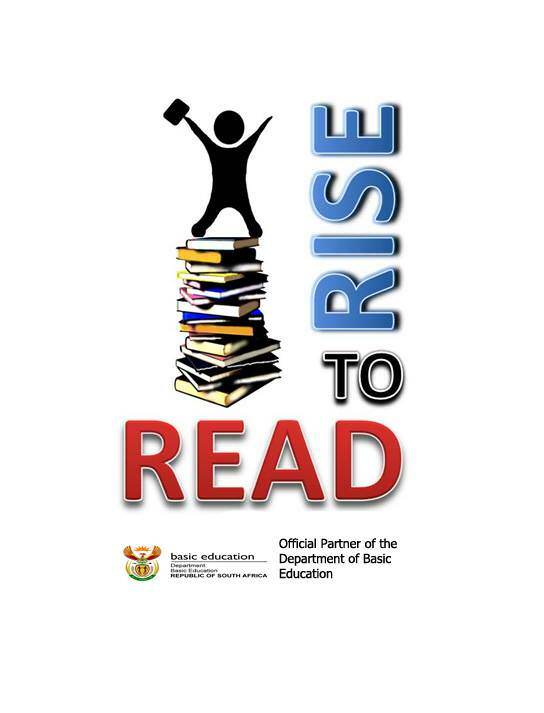 Read to Rise excites children about reading and gives new books to learners in under-resourced communities. 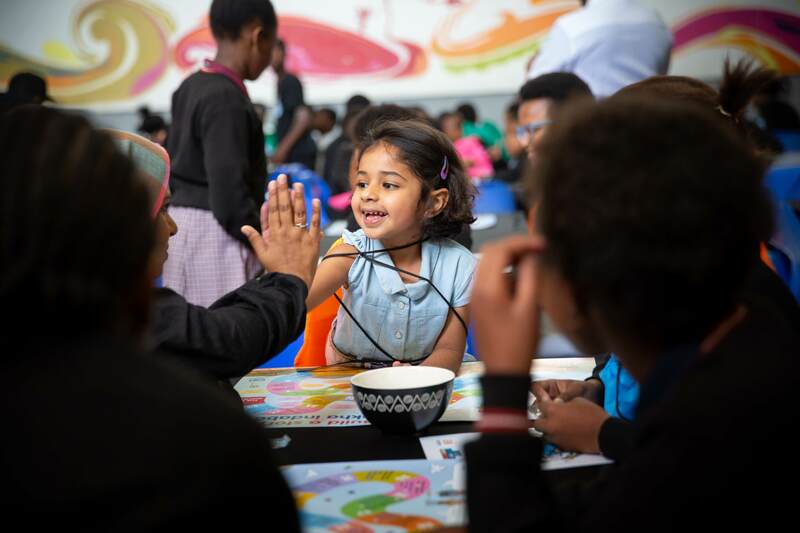 To date, the organisation has visited over 2 400 classes to conduct their programme and given out over 120 000 new books; and together with L2D, by turning the book into an interactive theatre piece, the aim is to ignite the children’s passion for books. 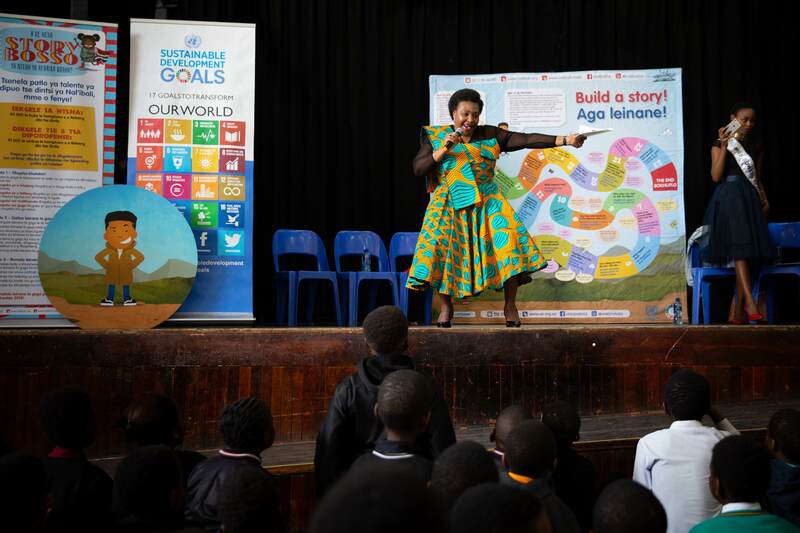 Nal’ibali launches fourth Story Bosso competition with Yvonne Chaka Chaka! 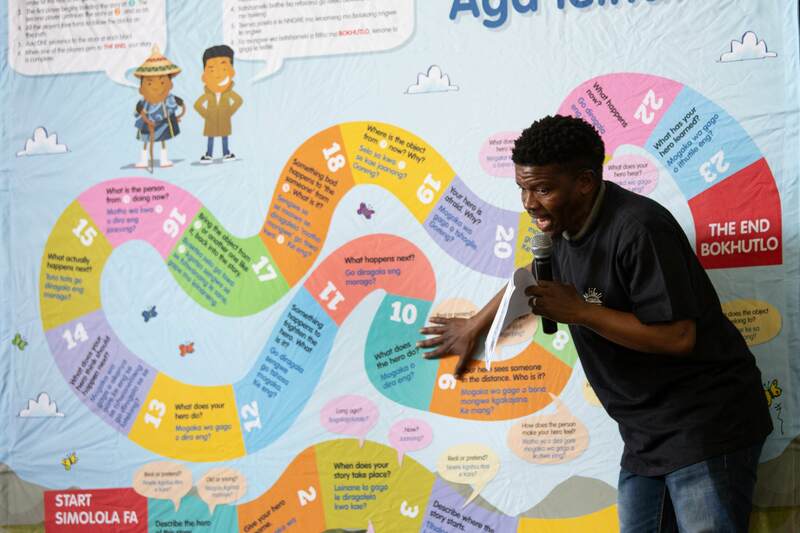 Nal’ibali – the national reading-for-enjoyment campaign – kicked off National Literacy Month (celebrated in September) – with the launch of their fourth Story Bosso competition at Uncle Tom’s Community Centre in Soweto on August 31st. 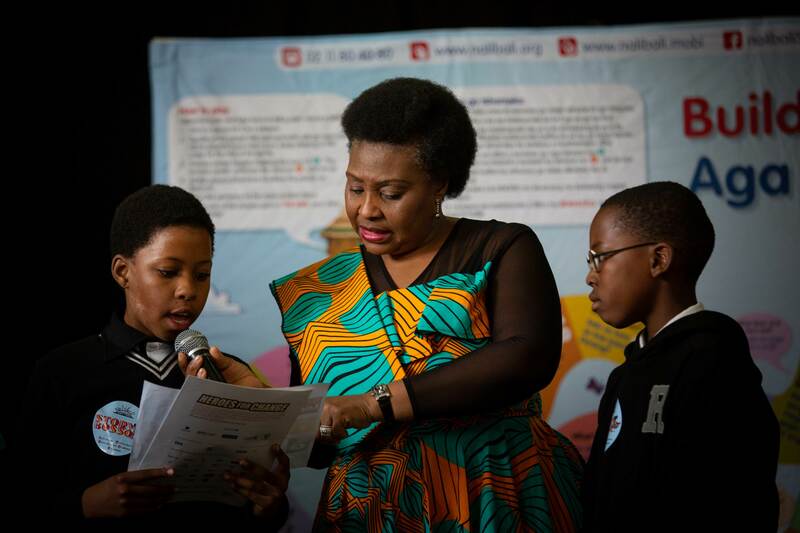 In commemoration of the 30 days dedicated to encouraging a love of reading, storytelling and writing, this annual multilingual storytelling competition invites all South Africans (storytelling has no age restriction!) 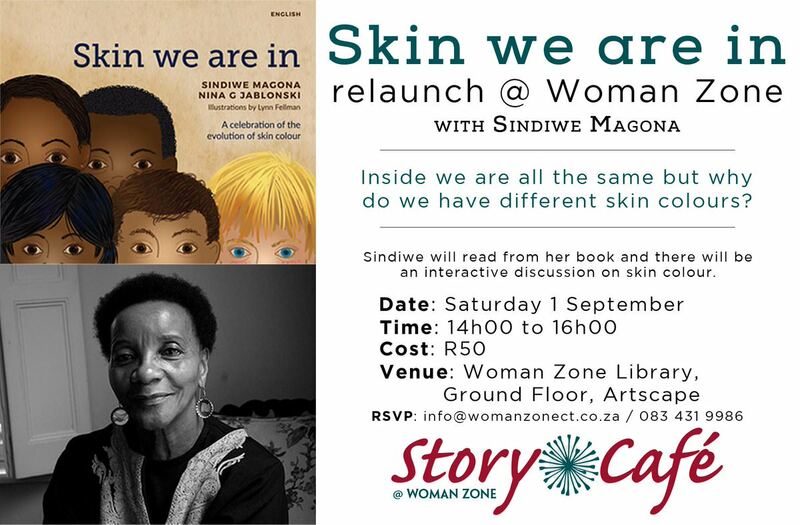 to enter a story of their own, with the winning entry being published as a book, and the adroit author receiving a cash prize of R 5000. Schoolchildren, Nal’ibali volunteers, FUNda Leaders, Miss Soweto, and none other than UN Goodwill Ambassador and South African icon, Yvonne Chaka Chaka, were present at this joyous occasion which included improv games, singalongs, an intro to the Sustainable Development Goals (à la Ma Yvonne), and an opportunity for the children to play Nal’ibali’s inventive Hero’s board game. The gees was tangible during an improv storytelling game facilitated by a FUNda leader! 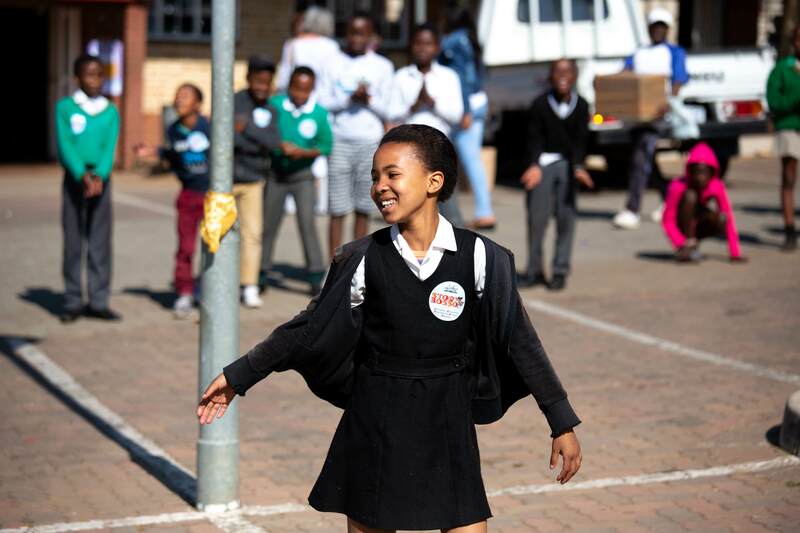 A schoolgirl having a jol as her peers cheer her on amid the improv game. 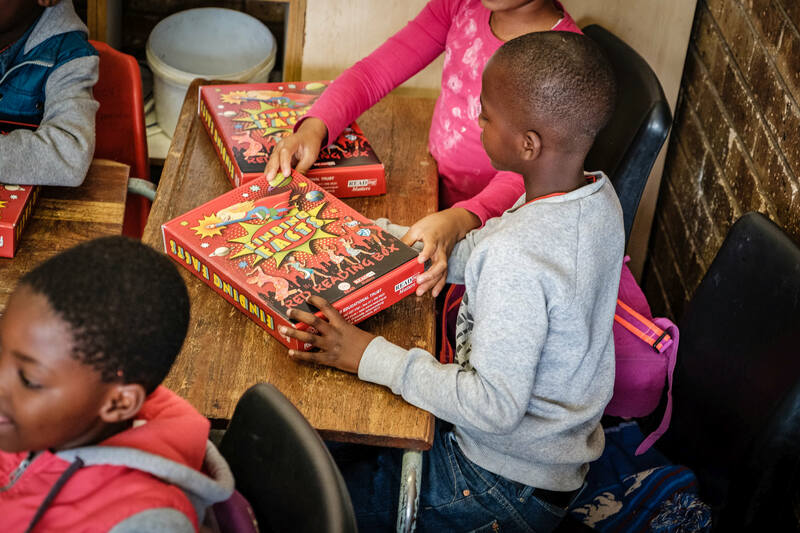 A demonstration of Nal’ibali’s very own Hero’s board game. And enter Yvonne Chaka Chaka! Suffering from a bout of post-FOMO? You need only take one look at these delighted faces to imagine yourself in the crowd as Yvonne performed her iconic ‘Umqombothi’. 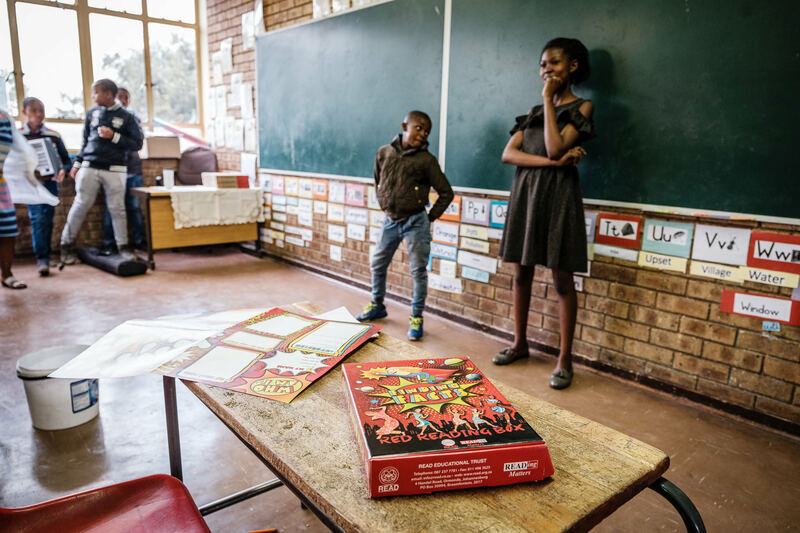 The kids were invited to try their hand at Nal’ibali’s Hero’s board game to get those creative storytelling juices a-flowing. High five to heroes and storytelling! 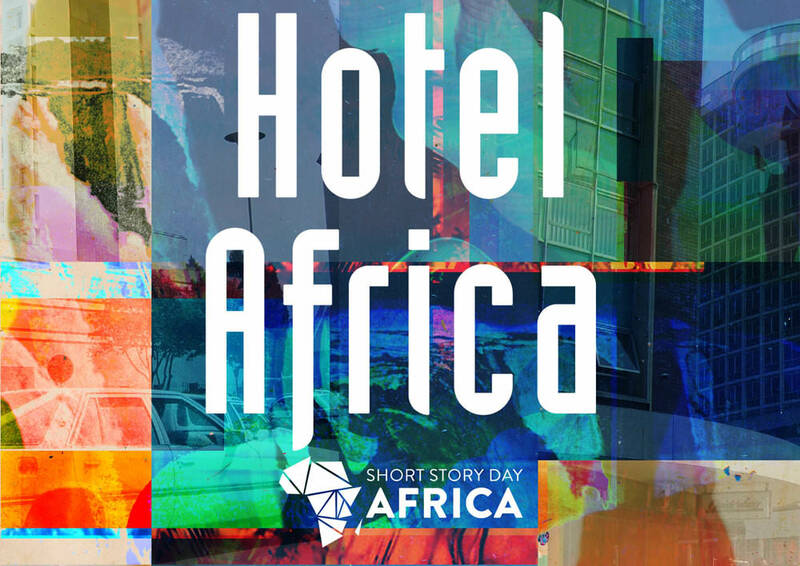 The deadline for the 2018 Short Story Day Africa Prize anthology, themed ‘Hotel Africa’, has been extended. Entrants have until October 31st to submit their stories. Visit their website for more information on the theme and entry details!